FDH Financial Holdings Limited chief executive officer Thom Mpinganjira has fended off talk that the company has completed the process of buying wholly State-owned Malawi Savings Bank (MSB). Mpinganjira said on Thursday that the process is continuing. “That is not true,” said Mpinganjira on Capital FM Radio. “I am the one who is going to sign the documents, so I have not signed yet,” he added. Mpinganjira, however, expressed optimism FDH will take over MSB in not too distant future. FDH Bank has offered to buy MSB for K4.9 billion (US$10.9 million), which is 75 percent of the government’s shares. Public outcry and parliament forced President Peter Mutharika to suspend the sale of MSB which had reportedly been weighed down by bad loans. Human rights defender and social commentator Billy Mayaya and Forum for National Development Fyson Chodzi on Wednesday engaged members of the media, asking government not to sale MSB. Mayaya said it is “unfair to Malawians” to go ahead in selling the bank while the consultations are still going on. “We don’t see the reason of selling the bank when it is making profits,” he said. Reports indicate MSB posted a pre-tax profit of K2.5 billion (US$6 million) between January and May 2015. MSB has posted a 221 percent increase compared to the same period last year when profit before tax was K773 million (US$2 million). The MSB management accounts report also show that MSB Forex Bureau, a wholly owned subsidiary of the bank, made a pre-tax profit of K186.4 million (US$414 222) against a budgeted pre-tax profit of K228.4 million (US$507 556). Citing a bank source, the paper said in the past five years the bank only made a loss of K1.9 billion in 2014. Mpinganjira was one of the two Malawian business people that I used to respect and admire. I’m afraid I’ve had to strike him off my non-black book because of the way he’s conducted himself during this planned robbery. As others have already pointed out, he should’ve withdrawn his offer the minute he realised the potential acquisition has become controversial. He should’ve run. Yes, it would be nice for him to get even richer. But surely a few more billions can’t be worth sullying his good name and the brand that FDH has become. If really MSB was making losses, the solution was not sale it or buy it Mr. Mpinganjira. The solution was to stop politicians from abusing it or to have development conscious government which would encourage the rural masses to be saving and using bank. Now how does government encourage people to save, while is no bank? Ma MP ndi Billy are not competent people on business matters. Sell the bank!!!! Don’t play tricks by posting fictitious profits. Once sold, the Bank will not be at the mercy of politicians and henchmen, and it shall post more profits. we shall also stop these unnecessary mikangano. 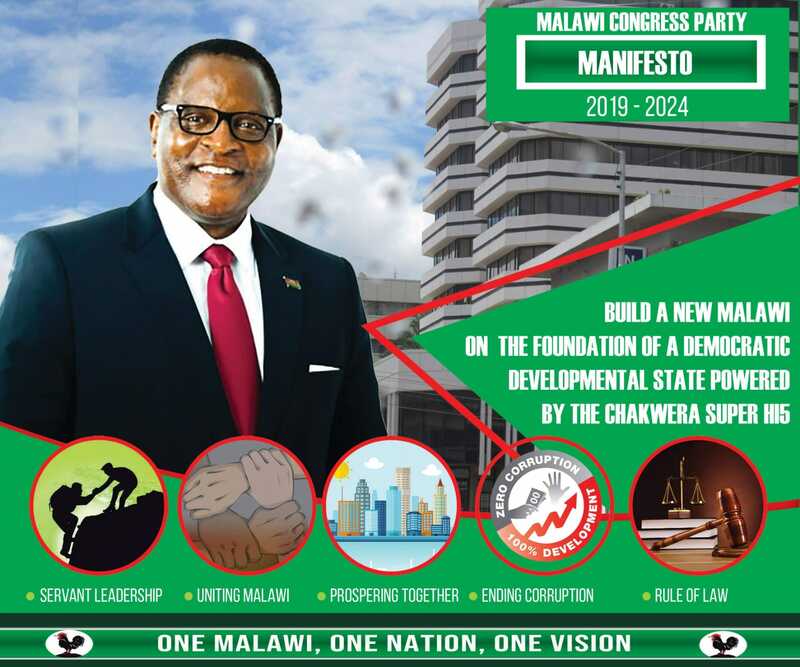 Or MCP, are you planning to eat from the same bank in the unlikely scenario of your coming back to power in 2050?